I’ve been working on PB for over fifteen years now, and during that time have also, in common with millions of others, become progressively more alarmed about the state of the planet. 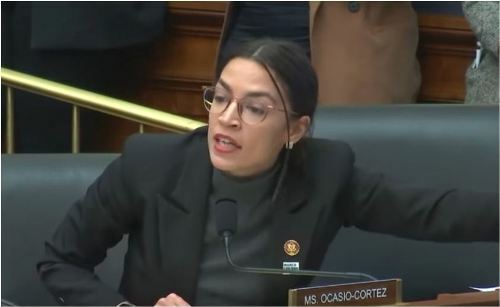 The recent ‘Green New Deal’ proposal announced in the USA by Alexandria Ocasio-Cortez provides a potential focal point for ‘how to green PB’. As well as advocating major infrastructural work around developing renewable energy infrastructure, retro-fitting properties to be more energy efficient and so on, the Green New Deal idea places emphasis on social justice and the need for participants to be meaningfully engaged with the design and delivery of the programme. Which is where PB comes in. These PB events would be ‘green themed’, allowing residents to vote on local environmental initiatives, whilst at the same time creating fertile territory for people to discover, debate and develop more strategic ideas relating to a national programme of green investment and renewal – a green new deal indeed. We’re currently pursuing funding opportunities to develop the programme further, and are looking to hold some initial awareness-raising events in early summer, to bring together officers, elected members, environmental organisations and community members, to further develop the thinking around this project. Forget Brexit: The climate emergency is the biggest challenge we face. We believe our most useful contribution to helping address this existential issue is through using our experience of, and passion for, PB, to help give practical voice to peoples’ all too legitimate concerns around what is looking increasingly like an impending climate catastrophe. 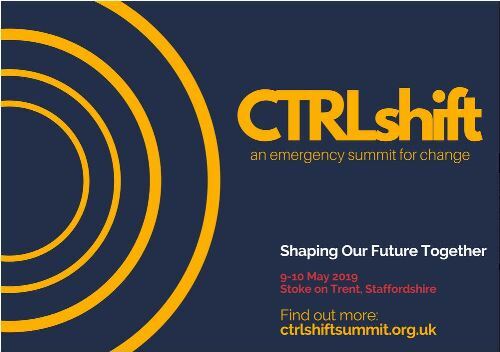 PB Partners will be at the upcoming CTRLshift emergency summit for change, in Stoke on Trent on the 9th-10th May 2019, where we will be discussing how to take forward Our Money, Our Planet. Find out about CTRLshiftsummit and book places here. Shared Future is also connecting climate change into other forms of deliberative democracy. 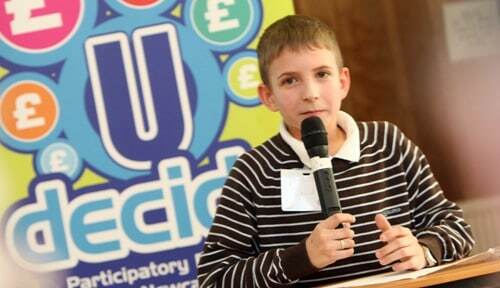 Find out how by reading Peter Bryant’s recent blog on Citizens Assemblies and Climate Change.